Westcare is proud to support and work with a variety of partners, both commercial, education and charity based. Our education links have led us to partner with the Plymouth Learning Partnership, Cornwall Associations of Primary Headteachers and the Exeter Consortium and Teaching School Alliance, supporting our ‘keep business local’ aims. 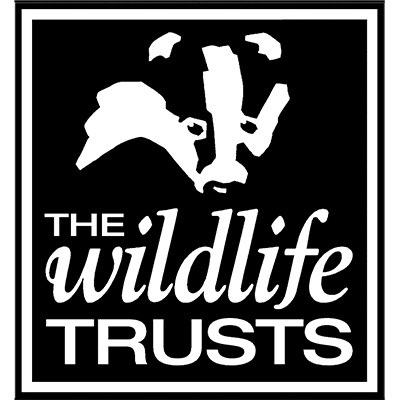 Environmental objectives have seen us support the Wildlife trusts of which we are committed sponsors. Westcare is proud to be a supplier partner and sponsor of Plymouth Learning Partnership and to offer its members preferential pricing and special offers, along with enhanced customer service. We are proud to be a supplier, partner and sponsor of Cornwall Association of Primary Heads and aim to become Cornwall’s only regional supplier by offering fantastic pricing, service and delivery. 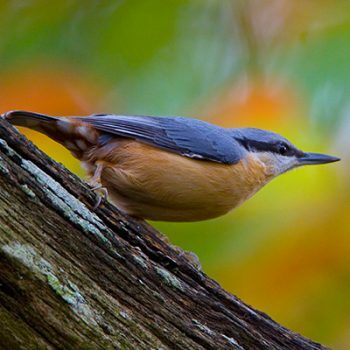 Westcare supports both the Devon Wildlife Trust and the Cornwall Wildlife Trust. We care passionately about the beautiful South West and our internal policies and choice of charities reflect this. 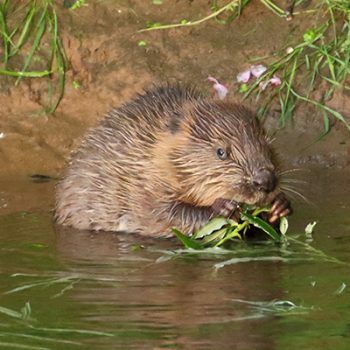 We support the Devon and Cornwall Wildlife Trusts, believing in their vision for the preservation of our local wildlife and landscapes. The wildlife Trusts are the leading local charities working to protect Wildlife and wild places. 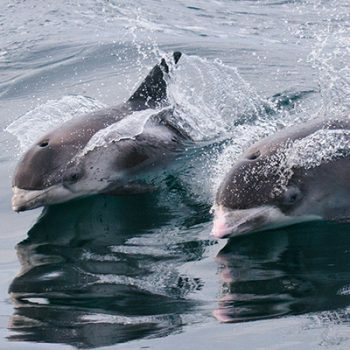 They are committed to nature conservation and serve to protect our land and our sea. We are committed to doing our part! We have a long standing partnership with SW Blinds, as our preferred supplier of window blinds and film. Whether you order directly, mentioning Westcare, or with ourselves as part of a wider project, you will receive the same preferred pricing and level of service. SW Blinds and Interiors offers a full range of window blinds, curtains, curtain tracks and window film products for offices, schools and businesses. All products are made to measure and tailor made to your requirements and professionally installed by CSCS qualified and DSB checked fitters.